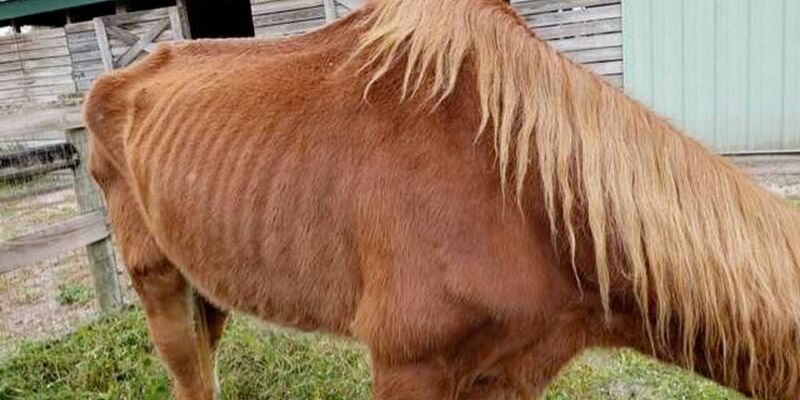 LOXAHATCHEE GROVES, Fla. — Sixteen horses have been removed from a Palm Beach County property, and one horse has been found dead, which Animal Care and Control says is now part of an animal cruelty investigation. The Palm Beach County Sheriff's Office said it served a warrant Friday around 8:30 a.m. at a property on A Road in Loxahatchee Groves after receiving an anonymous complaint. Palm Beach County Animal Care and Control also responded. PBSO said one horse was deceased, and the other 16 animals are now in the custody of ACC and getting tested. A sign over the driveway of the property reads Amaryllis Acres.